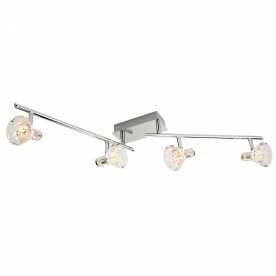 For a no-nonsense spotlight that can be used anywhere in the home, look no further than our three light LED spotlight. 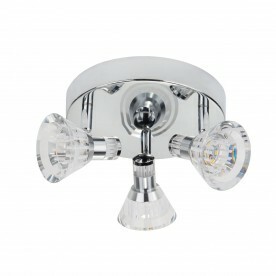 With a chrome finish and clear acrylic shades it is sure to fit right in to your home. 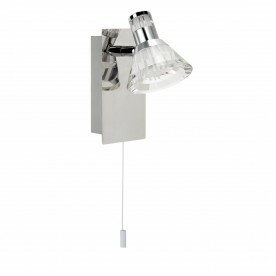 It has an IP44 rating and is dimmable for your ease and comfort. 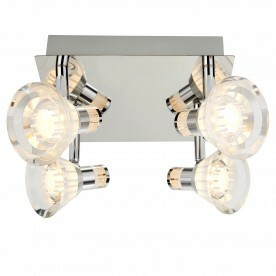 Set on a round flush plate, this light is easy-going and simple to suit your needs.